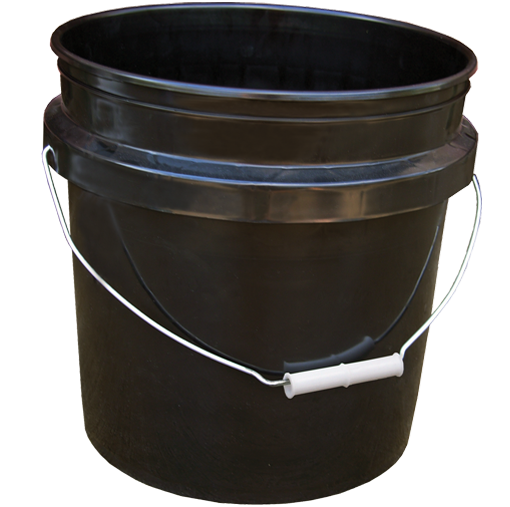 Pail Liners, Pro- Stain'r, Pro-Lin'r & Pro-Lin'r Jr.
Our pail liner is a rugged, form-fitted plastic liner, which is thermoformed using durable polyethylene. 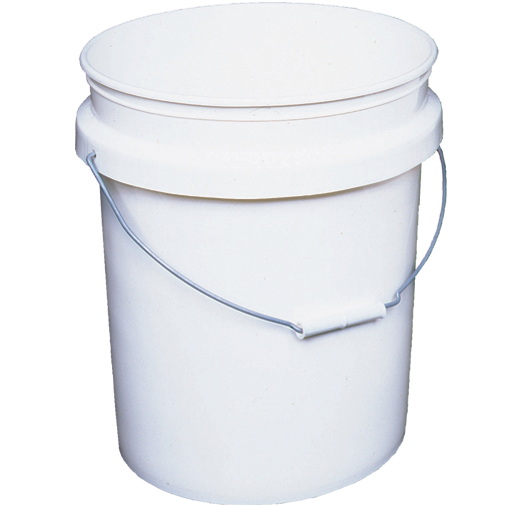 It's seamless design of thick and evenly constructed walls and heavy contoured bottom help protect against leaks and spillage, thus minimizing the risk of environmental contamination. 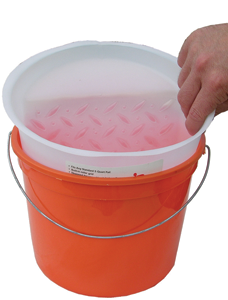 Our pail liners can be used with liquids, pastes, or powders of varying density or viscosity. 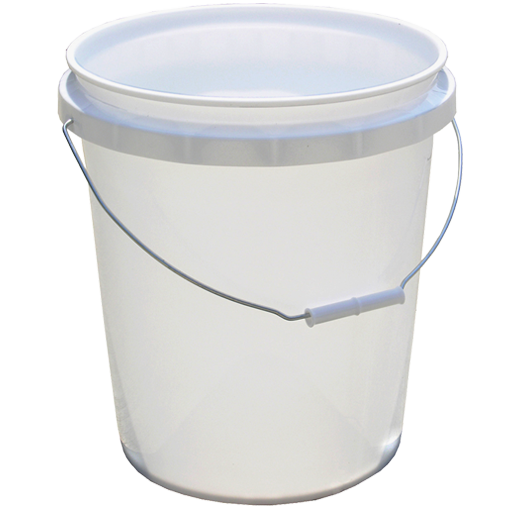 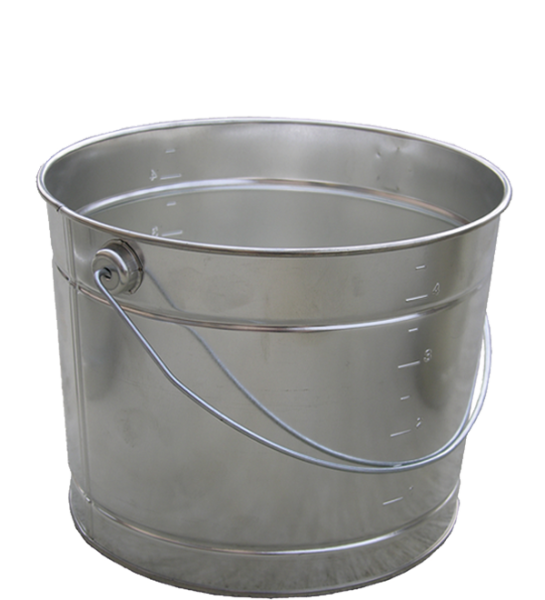 It is important to note that pail liners encourage easy and safe waste disposal, a "must" in today's industrial and manufacturing environments. 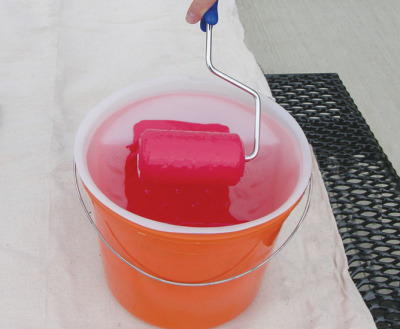 Great for quick color changes. 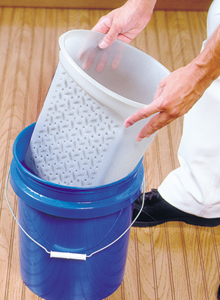 Neatly discards for easy cost effective clean-up. 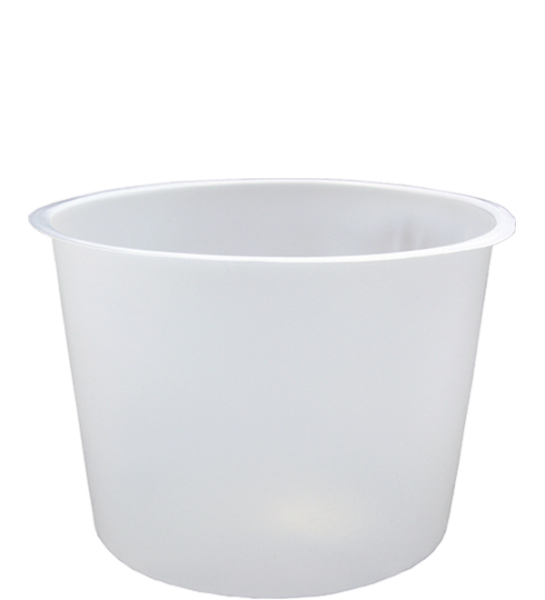 Keeps our plastic and metal pails clean and reusable. 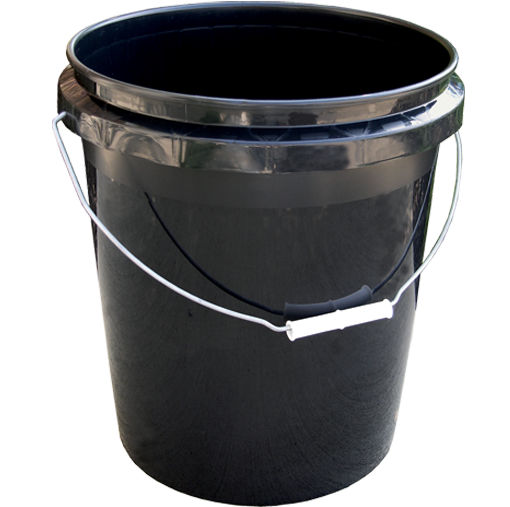 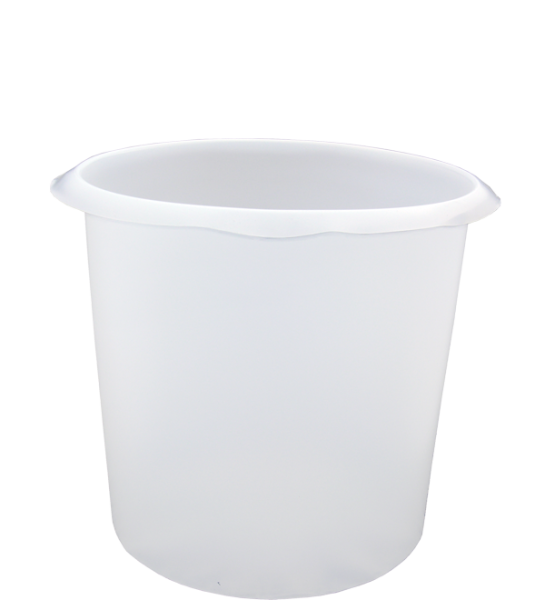 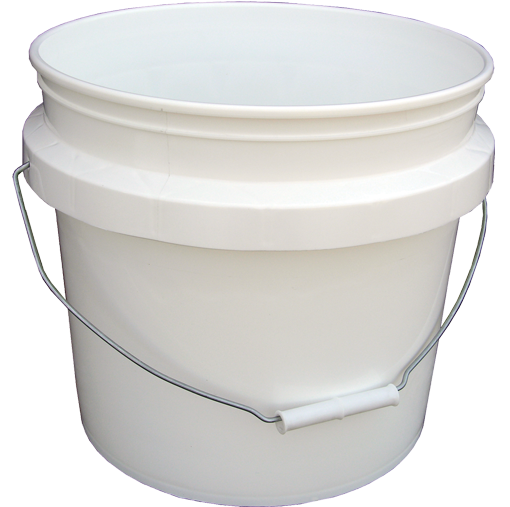 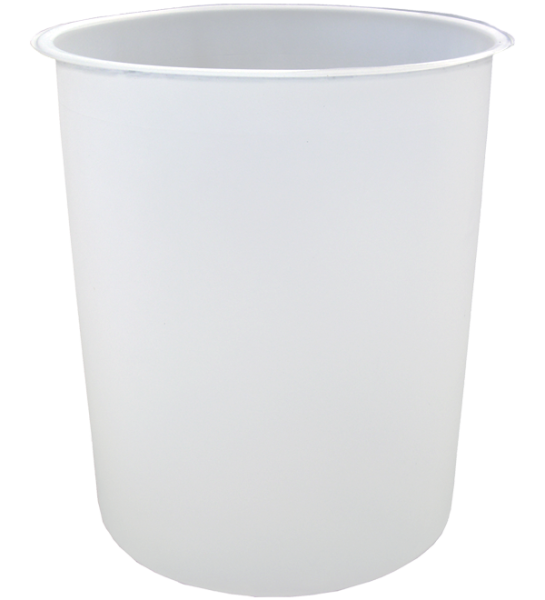 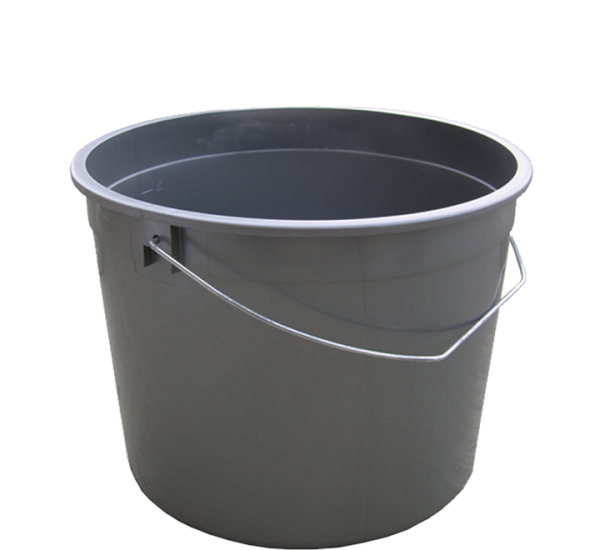 5 Gallon Pail Liner (05175) fits our plastic Pro pails. 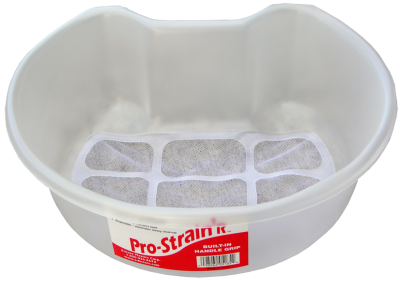 Great for straining roller nap hair. 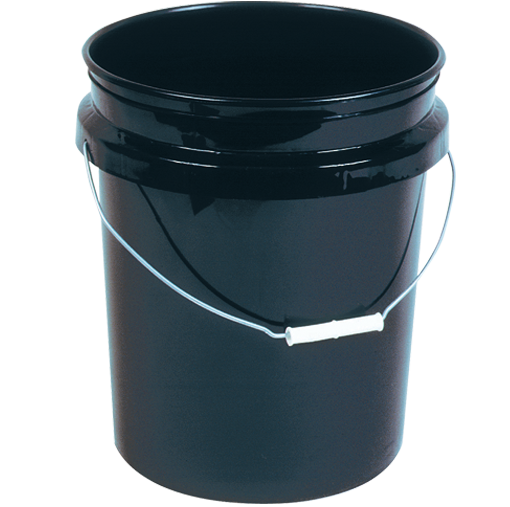 Heavy duty lip - will not collapse. 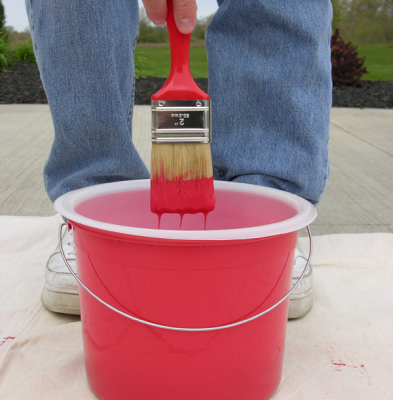 Strains paint impurities and contaminants. 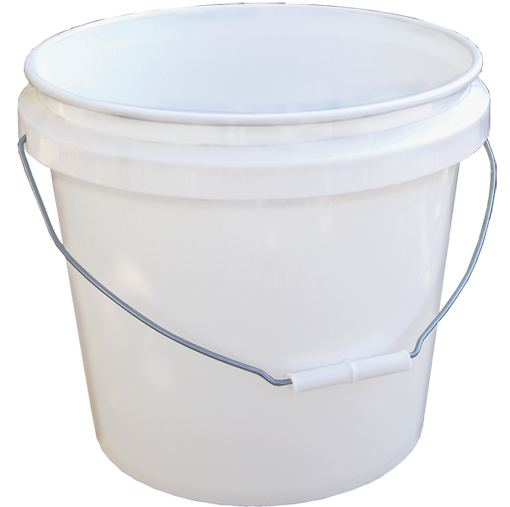 Time saver - easy to use. 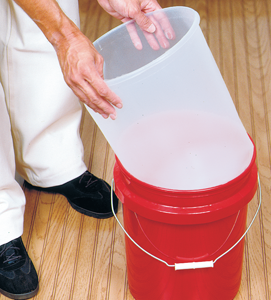 Turns any 5 gallon pail into a roller tote. 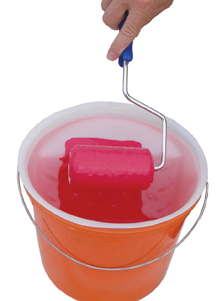 Convenient roller frame handle holder. 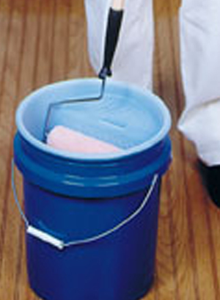 Neatly discards for cost-effective clean-up. 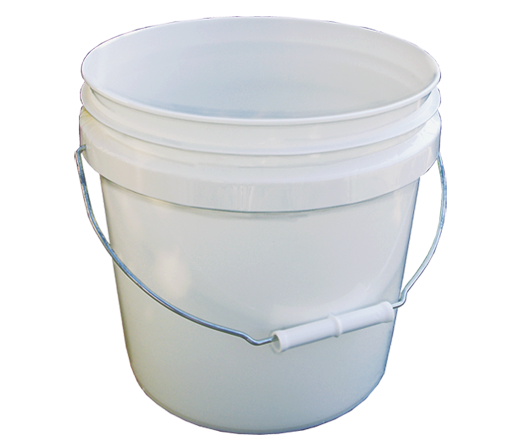 Fits Encore 5 Gallon Pro pails. 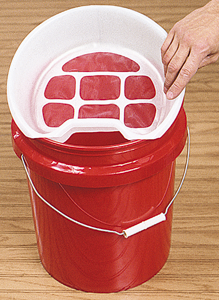 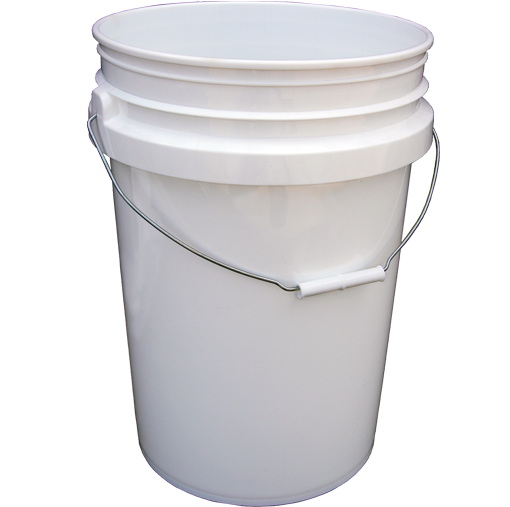 Turns most 5 quart pails into a roller tote. 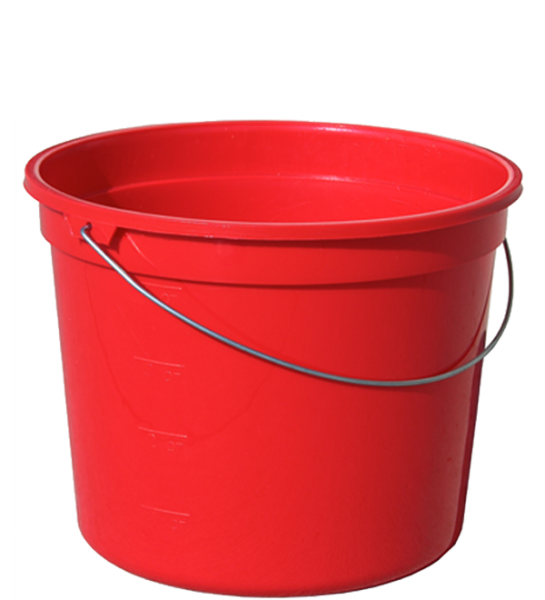 Easy to use - saves time. 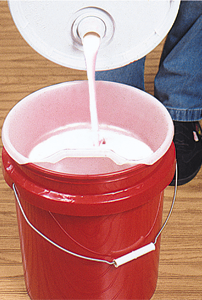 Ideal for use on ladders.